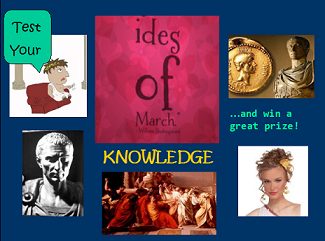 Since we're really not too sure of what an "Ides" even is - we recommend that you disregard all talk of signs & omens and help us praise Caesar by putting on a blingy olive wreath (like Johnny Weir's) and then enter our Ides of March Giveaway! 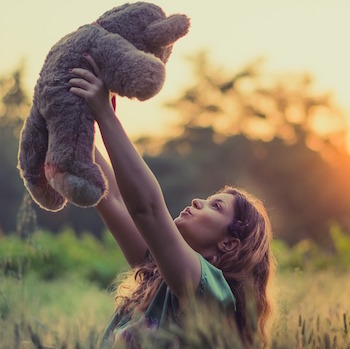 To enter, test your knowledge of all things Roman by answering these 6 questions in the comments section below - and you could win a trio of high-end beauty products featuring the 110-240V Ultra Clear Cleansing System from TruthInAging.com! 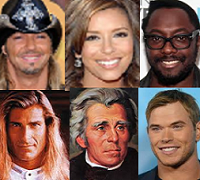 1) Which of these famous people was born on March 15th? 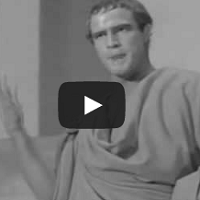 2) Julius Caesar put an end to the complex Roman calendar which organized each month around three reference points known as Kalends, Nones, and Ides. 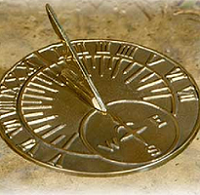 He implemented the Julian calendar, which was intended to be in sync with the solar cycle; however, because the actual solar year is 365 ¼ days long, Caesar also added an extra day, called a leap day, every four years to make up the difference. Which month did he name after himself? 3) Caesar's most famous words were "Veni, vidi, vici" (I came, I saw, I conquered) - on which brand of packaging are these featured? 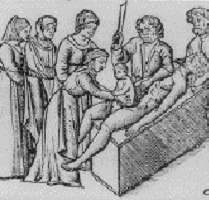 4) True or False - It's believed Caesar was born by surgical delivery - that's why this method of birth became known as Caesarean section. 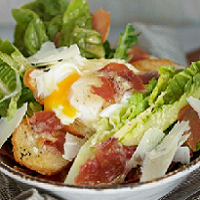 5) True or False - Caesar Salad is named after Julius Caesar. 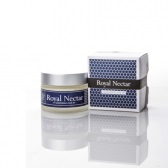 Note : When using Royal Nectar products, patch tests should be performed as these products contain actual bee venom. 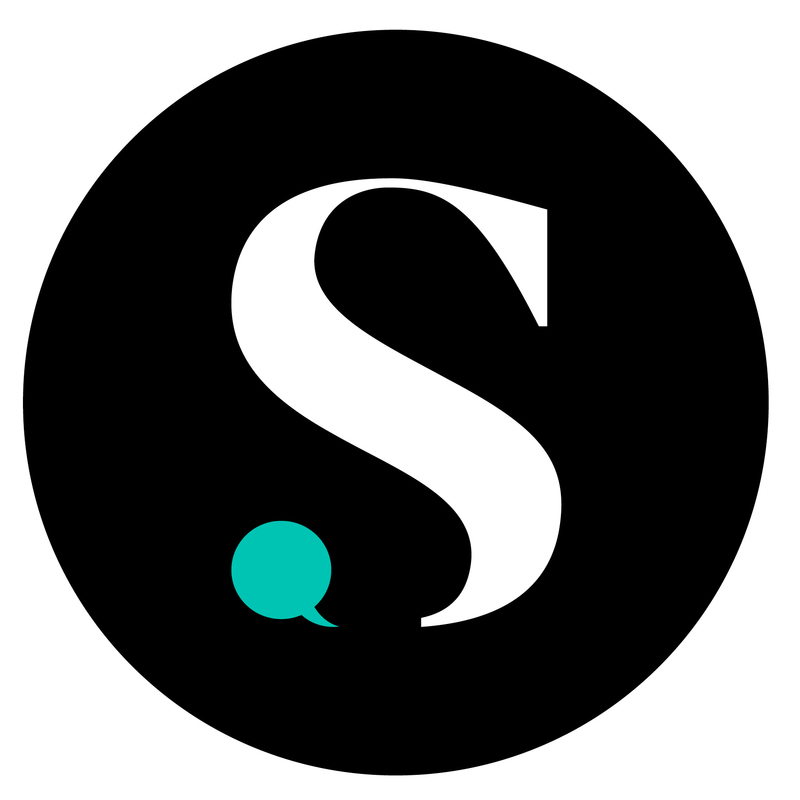 Anyone with bee venom sensitivities should avoid these products.